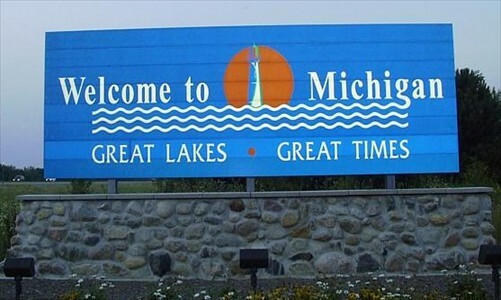 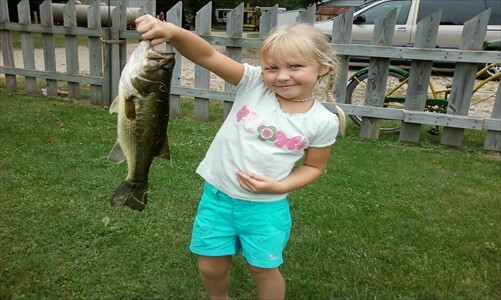 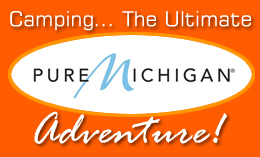 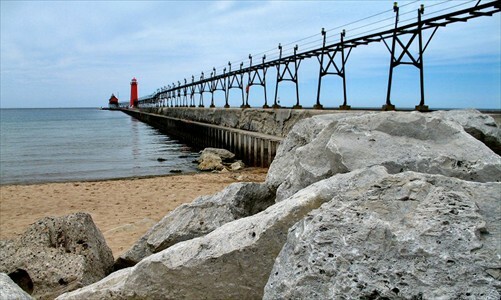 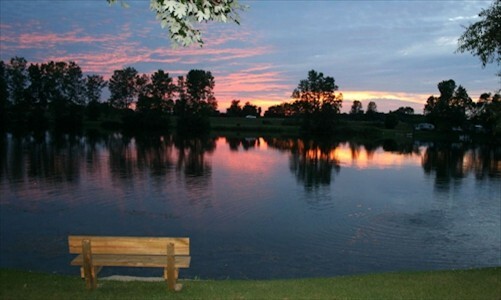 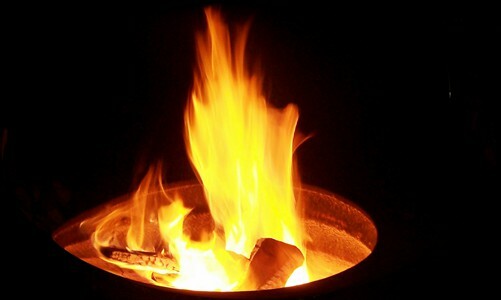 , the online site for michigan campgrounds who are a member of MichCamping.com. 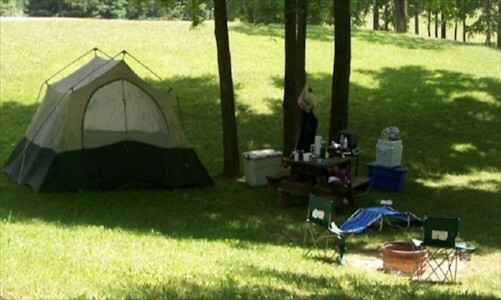 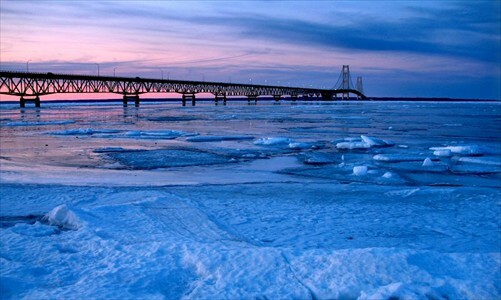 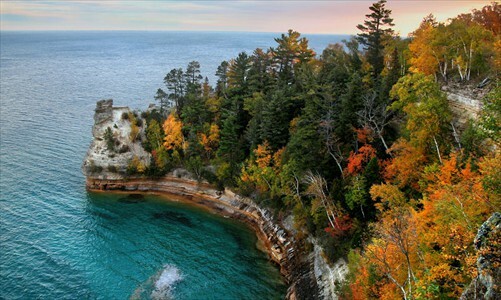 These campgrounds offer a variety of attractions all over Michigan. 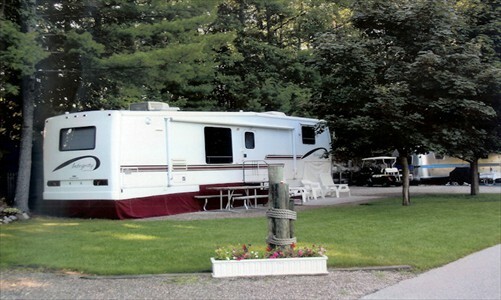 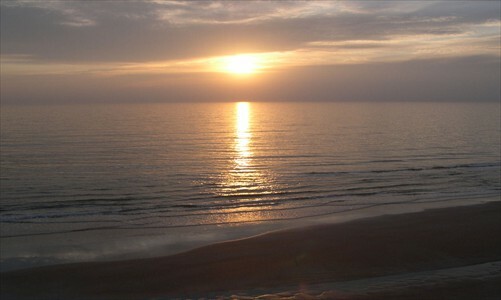 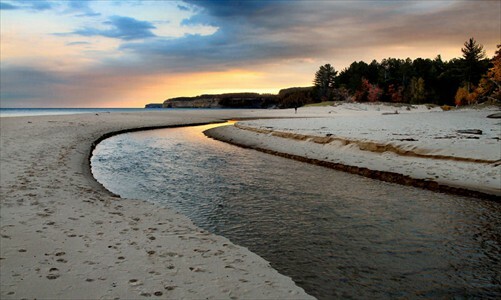 We have campgrounds that offer RV Camping, Tent Camping, Fishing, Boating, Swimming, Games, and many other amenities.